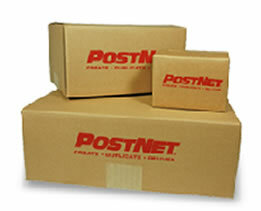 Design, print, copy and ship with PostNet! PostNet Neighborhood Business Centers are located in high-traffic, convenient retail locations and provide one-stop convenience for an ever-growing number of home-based and small- to medium-sized businesses, as well as busy consumers. 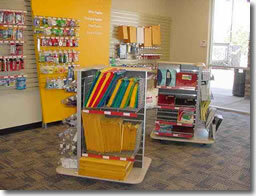 Since it began franchising in 1993, PostNet has become a leader in business-services franchises. 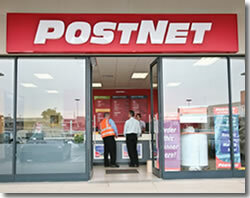 PostNet offers dynamic technology, great training and support, and the benefits of a global franchise network. Please note this franchise requires at least $50,000 to invest.